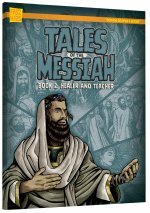 A Storybook for Messianic Children. Before he became the father of many nations, Abraham lived far to the east in the Land of Ur. 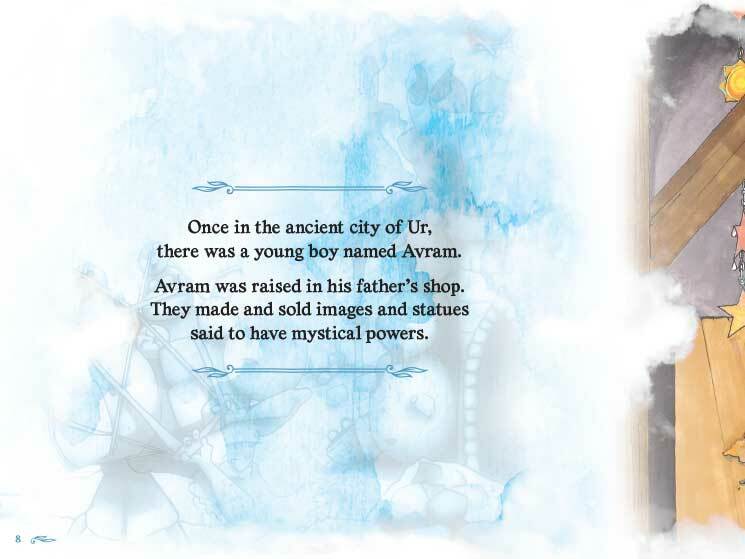 According to legend, his father, Terach, called him Avram and raised him to serve gods of wood and stone. 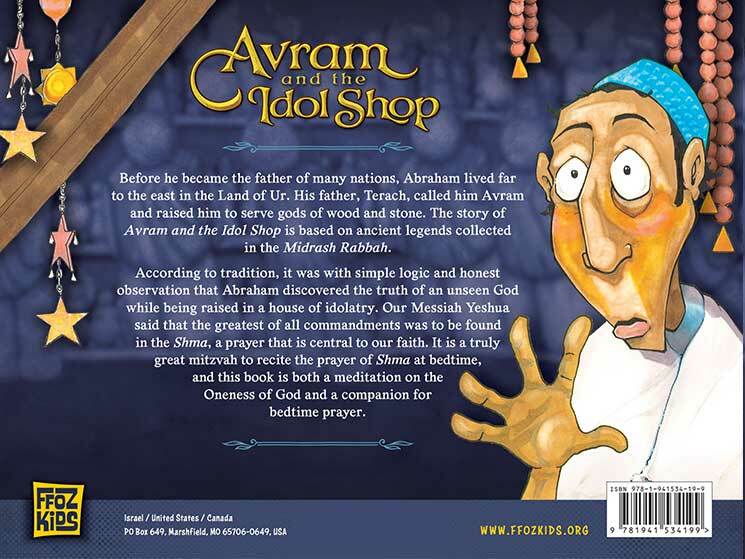 The story in Avram and the Idol Shop is based on ancient legends collected in the Midrash Rabbah. 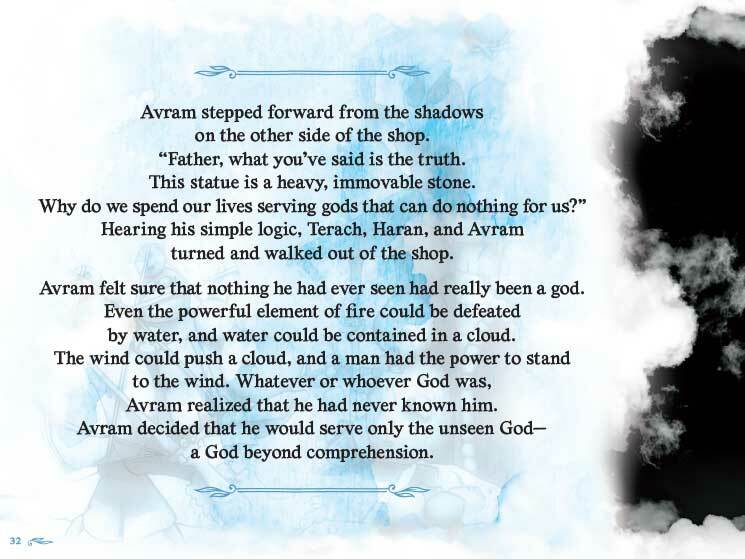 According to tradition, it was with simple logic and honest observation that Abraham discovered the truth of an unseen God while being raised in a house of idolatry. Our Messiah Yeshua said that the greatest of all commandments was to be found in the Shma, a prayer that is central to our faith. 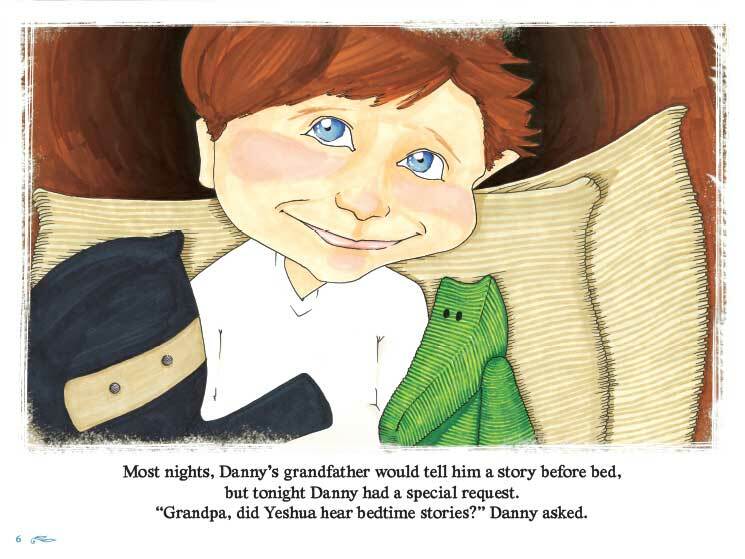 It is a truly great mitzvah to recite the prayer of the Shma at bedtime, and this book is both a meditation on the oneness of God and a companion for bedtime prayer. 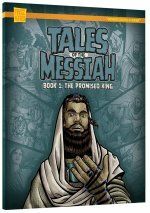 Yeshua said the greatest of all the commandments was the Shma. 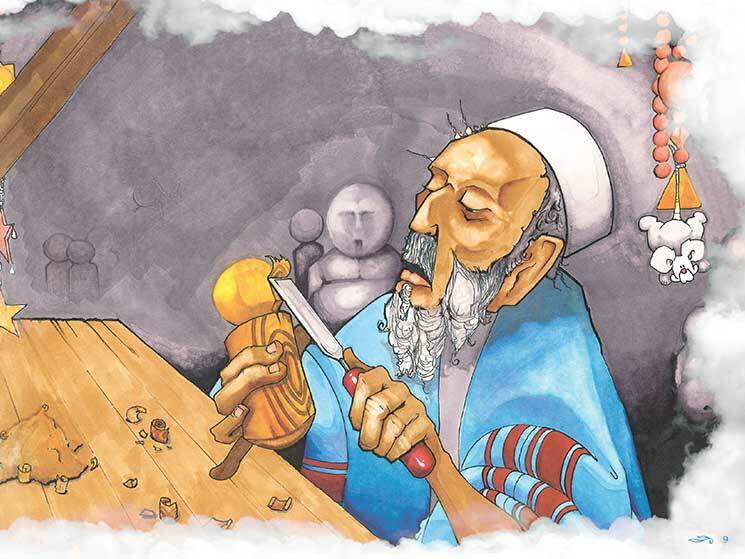 This storybook for children of all ages, based on ancient Jewish legends, is both a meditation on the oneness of God and a companion for bedtime prayer. Tim Buckles is co-founder of Congregation Tzemakh David in Everett, WA. 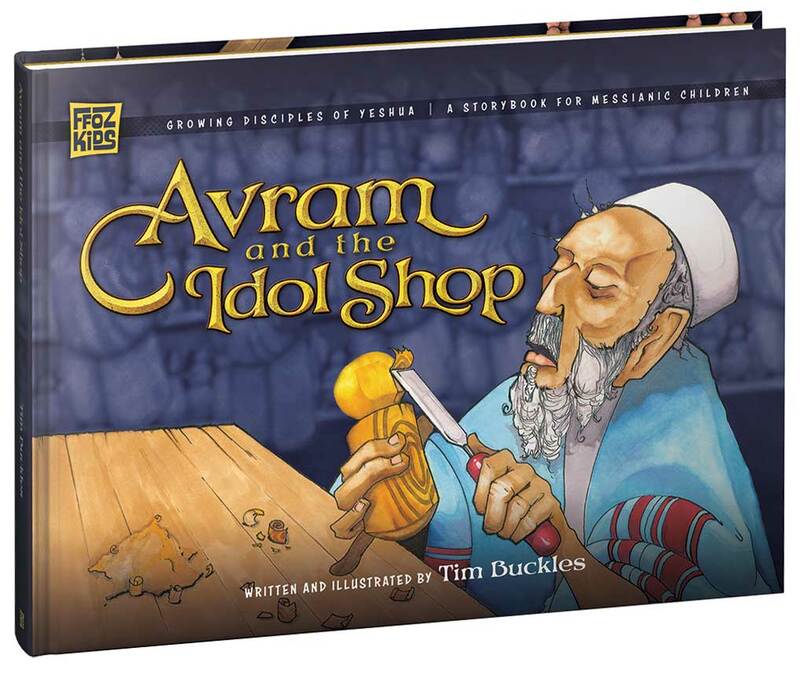 Together with his wife, Anna, and a team of young Jewish families, Tim has worked as an outreach director creating opportunities for interested Messianic Jews and Jewish Christians to reconnect with Torah and mitzvot. Tim loves children’s books and is eager to illustrate and tell stories that will inspire whole families.